Sign up now! Autogator has a new notification system so you'll never miss a car again! Whether you like repairable vehicles or need to know when parts cars are available, sign up for our notification system and get an email when your car gets posted on the autogator.com website. AutoGator is a fully licensed car dealer and auto dismantling facility located in Northern California. We have thousands of used auto parts and parts cars in stock for all makes and model vehicles. 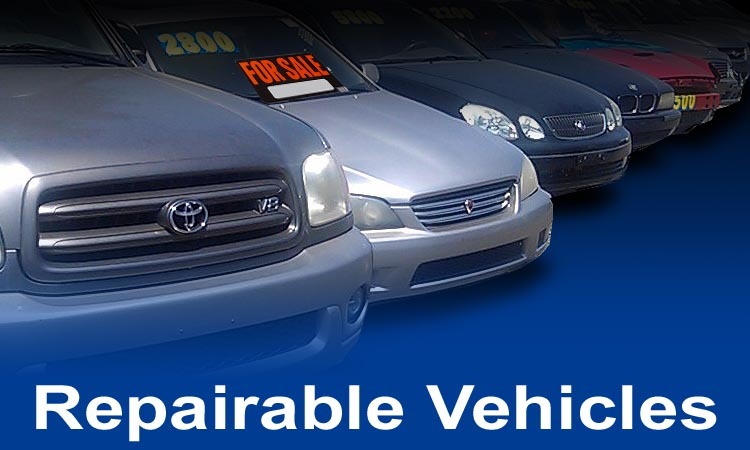 AutoGator has the area's largest selection of repairable used and salvage cars for sale and we are open to the public. 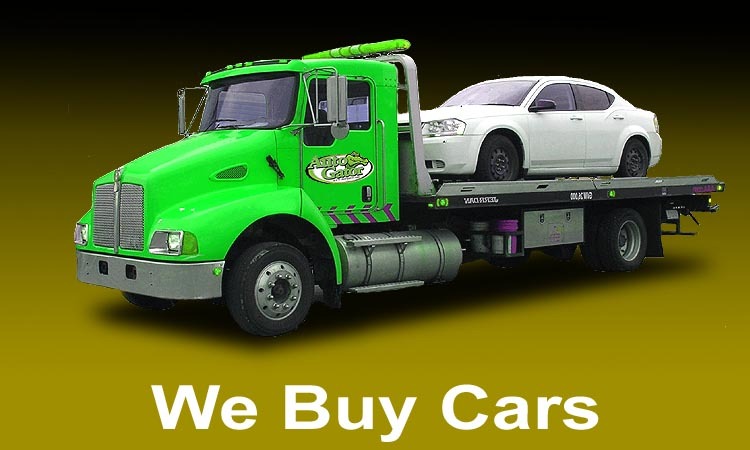 We also give cash for cars and trucks and will buy your unwanted vehicle today! Check out Autogator's online shopping cart with thousands of quality used parts for sale. Part details have helpful photos, complete descriptions, warranty information and parts can be shipped anywhere in the continental United States. 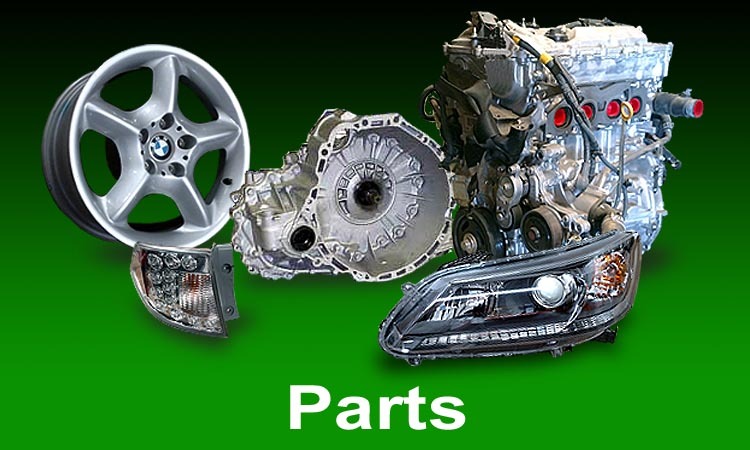 Used Auto Parts Are Our Specialty! Auto Parts are easy to find at AutoGator. As the Northern California experts of used auto parts for over 30 years, we know a thing or two about salvage auto parts. We have a team of used car and auto part specialists who can assist you so you can find what you need fast. Search online for used car parts or visit our salvage yard in Roseville featuring thousands of used auto parts to choose from. Auto Dismanters are the original recyclers. By dealing with a licensed auto dismantler, you are helping our environment. Purchasing recycled auto parts, salvaged cars, or by recycling your vehicle with a licensed dismantler, you have just recycled ...perhaps by the ton! Help auto dismantlers like AutoGator by purchasing your auto parts from licensed businesses like us. AutoGator has been serving the Northern California area since 1981. We are a fully licensed auto dismantling facility and car dealership that's registered with Federal and States agencies. AutoGator employs dozens of people and strives to help our local economy and community every day. Help keep legitimate companies like AutoGator stay in business by doing business with us. We have parts for the following Makes!